ProResource > Lead generation > Social Selling on LinkedIn: How Do You Measure Up? Social Selling on LinkedIn: How Do You Measure Up? 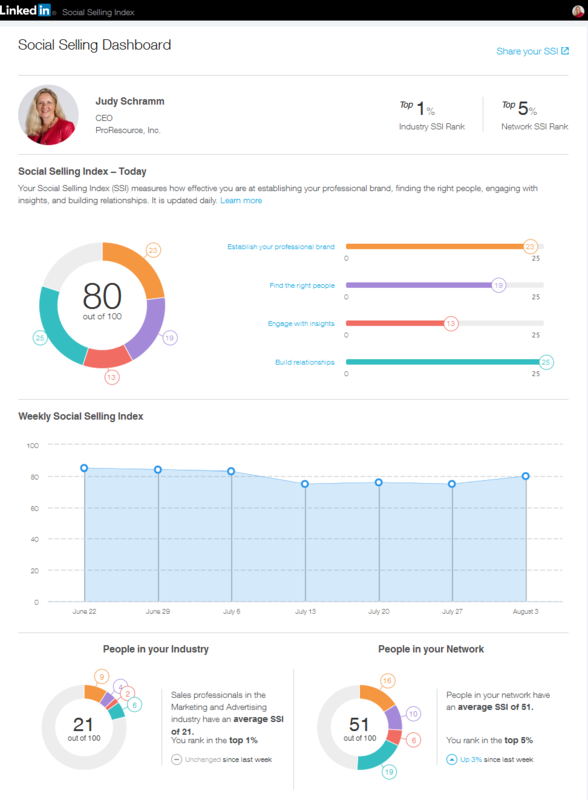 LinkedIn just opened the Social Selling Index (SSI) Dashboard to all LinkedIn members. This is a benchmark to help you understand how effectively you are executing social sales on LinkedIn. Take a quick look and see how you are doing. You can get your SSI number by logging into your profile, then going to: http://www.linkedin.com/sales/ssi. Now that you have your number, let’s talk about why your SSI matters and what to do with this information. If you’re in sales, you’re probably being encouraged to do more social selling. But if your company is one of those that says “Do more on LinkedIn” and doesn’t give you additional support or guidance, it might not be clear what exactly you should be doing. For you, your SSI points you in the direction of specific actions you can take. According to LinkedIn, salespeople who excel at social selling are 51 percent more likely to reach their quota. So your SSI can help you improve your capabilities in social sales – and it gives you a way to measure your progress. What if you’re not in sales? First, everyone sells. Even if you don’t sell a product, you are selling your ideas. 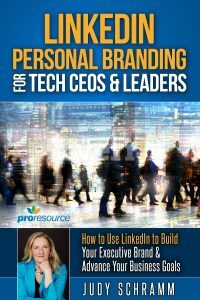 Your LinkedIn profile is always working for you to promote your expertise and accomplishments. It helps you build trust and gain credibility. Here’s a non-selling statistic from LinkedIn… Directors with high SSI scores get promoted 17 months faster than VPs with low SSI. Each of those four components is scored from 1 to 25, with a perfect score being 100. Look at your own profile – is one of those areas much lower than the others? Let’s look at how to improve your score. The following sections describe each pillar, what it means, and what you can do to enhance its score. Ensure you’ve created a complete profile with your target audience in mind. A customer-oriented profile demonstrates how you add value to your clients. Up-to-date current position with a description. To increase this score, post status updates and publish insightful blog posts. In doing this, you improve your chances of engaging with buyers by a whopping 81 percent. Targeting B2B buyers? This climbs to 92 percent. Receiving endorsements from clients, partners, and colleagues also expands your professional brand. Endorse other people’s skills and they’ll most likely do the same for you. Who you connect with matters as it can affect your selling quota. That’s why knowing your ideal prospect is key. Once you’ve pinpointed your target audience, use LinkedIn’s search to find them. Keep an eye on who has reviewed your profile. Something about your background brought these people to your profile. 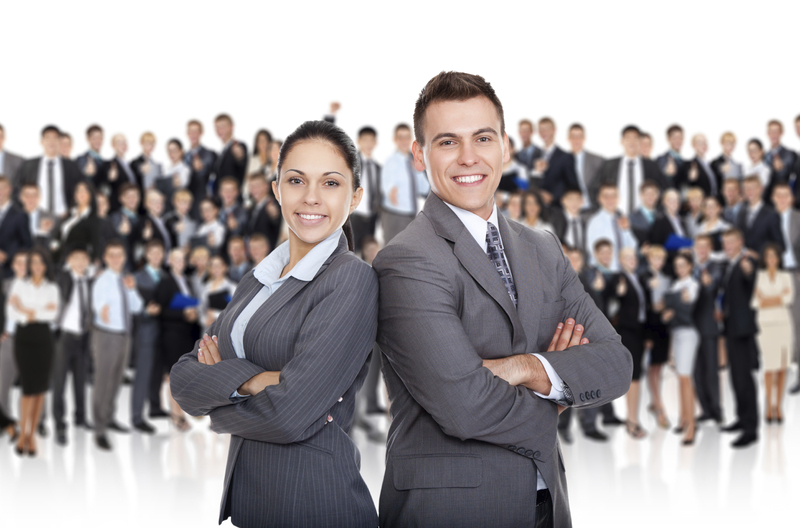 Studying their profiles gives you clues into the kind of people who might be ideal prospects. Connect with those who are a fit. Researching and connecting with people is only half of the battle. You can power up your SSI score and, in turn, your odds of making the sale by engaging on LinkedIn. 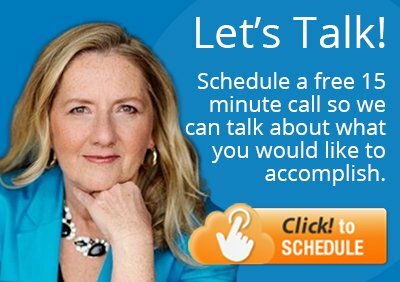 Accomplish this by joining and participating in LinkedIn Groups, publishing blog posts, and sharing knowledge. The secret is to share insights that aren’t self-serving. When you make the effort to curate valuable content and dole out general advice in Group discussions, prospects trust you more because you show that you care about their success. Most B2B buyers prefer to connect with people when they’re referred by someone they know. It also makes you more likely to be viewed as favorable when a B2B buyer meets you through someone from the buyer’s network. With buying decisions now involving an average of more than five decision makers, you need all the help you can get. Don’t forget your own company’s network. Your colleagues can be a stepping stone to reaching more decision makers. Because buying decisions often involve multiple decision makers, you want to reach as many as you can in each company — not just one. And the way to do that is to nurture relationships through a consistent stream of beneficial content and insights. Now you have a way to measure your SSI capabilities to check your progress. It looks like LinkedIn is updating this daily – and maybe continuously. My score was 79 yesterday morning, but I was able to get it up to 80 by the afternoon by sharing a few more status updates and touching base with a few connections. While I’m pleased with my score overall, I see that I can work on engaging with insights. To bring that part of my score up, I will be doing more status updates and bump up my participation in groups. How about you? What will you be doing to bring up your score?